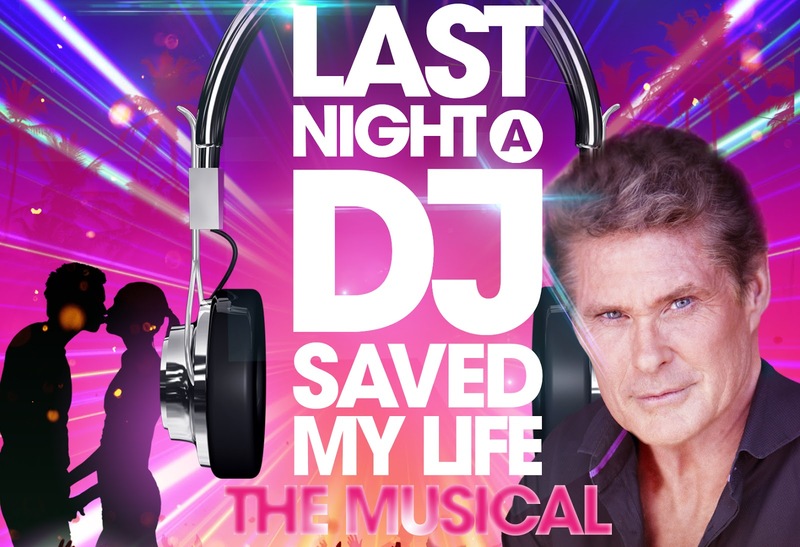 The iconic David Hasselhoff is to tour more than 20 theatres and arenas across the UK with the brand new musical Last Night a DJ Saved My Life, calling at Sunderland Empire 6-9 January 2016. 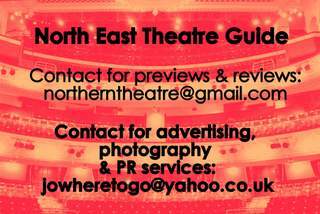 From the makers of ‘Dreamboats and Petticoats’ and ‘Boogie Nights’ comes a heart- warming and hilarious story promising to be the party night of the year. 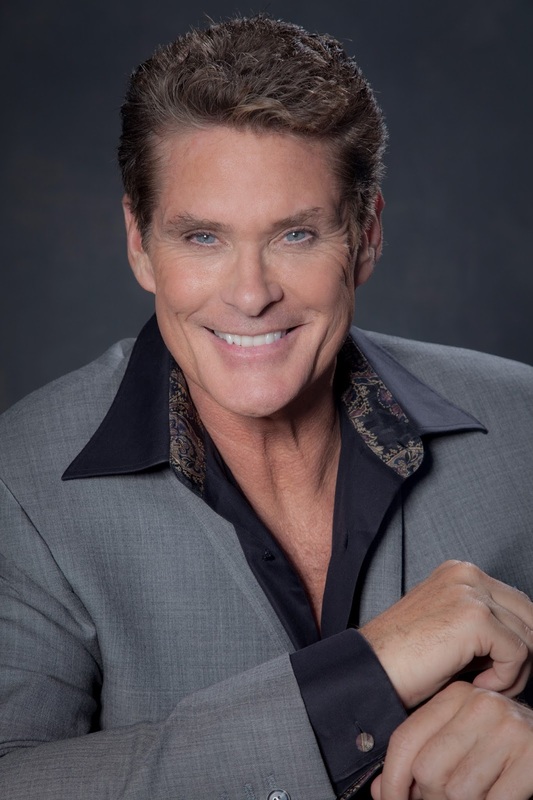 The explosive new production opens with a World Premiere at the Blackpool Opera House on 16 October, 2015 ahead of a major UK tour which will see The Hoff play 68 nights at more than 20 venues over a 13-week tour between October 2015 and February 2016. ‘Ride on Time’, back to a ‘Saturday Night’ in the 90s ‘When Things Can Only Get Better’, and ‘The Only Way Was Up’. Girls wanted to ‘Spice Up Their Life’, Robbie Williams-types wanted to love these ‘Angels’ and friends promised ‘I’ll Be There For You’. A string of hits from Mariah Carey’s ‘Hero’ to M.C.Hammer’s ‘Can’t Touch This’, underscore a fast and funny story that will resonate with young and old when mobile phones were the size of bricks, Nintendo Gameboy was the ‘in’ thing and we discovered Windows 95! We watched Beverly Hills 90210, not to mention The Hoff in ‘Baywatch’. Titanic was in cinemas and youngsters loved Rugrats and Power Rangers; Michael Jackson married Lisa-Marie Presley, OJ took a drive and Monica Lewinsky and Lorena Bobbit hit the headlines! 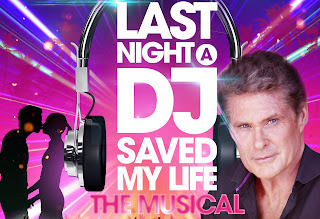 Inspired by the smash hit compilation album, “Last Night a DJ Saved My Life” will tour the UK for 13 weeks ending at the Bradford Alhambra on February 13.